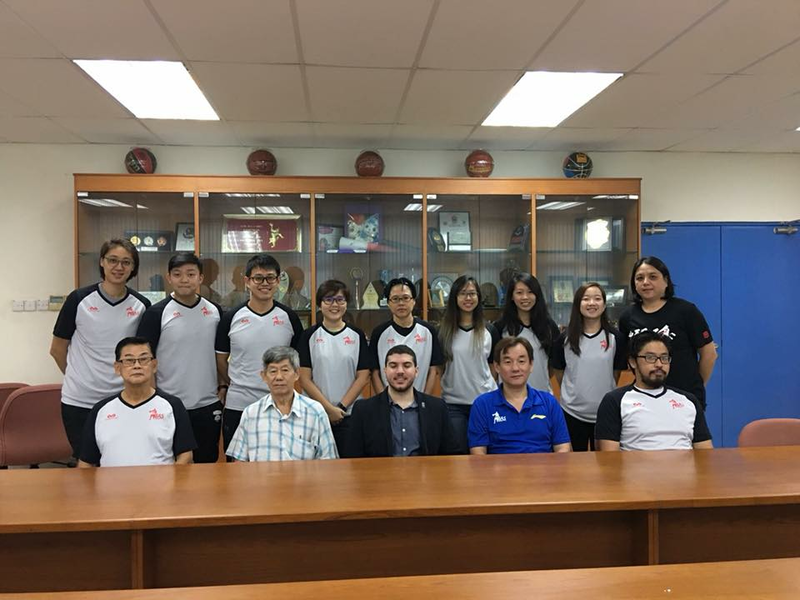 FIBA's Mr Maarouf Mawloud, Data, Stats & Eligibility - Assistant Manager, had concluded the two-day FIBA Statistician Workshop on 28 March 2018 at Singapore Basketball Centre in conjunction with Basketball Association of Singapore (BAS). The comprehensive Workshop was attended by 11 participants who had been selected through an extensive FIBA-sanctioned online test. The purpose of the Workshop is to train, conduct tests and strengthen the knowledge of basketball statisticians in Singapore with the objective of improving the technical aspects of the sport. Mr Mawloud touched on the definitions and many relevant examples of interpretation of certain actions during a live game into the stats sheet on the first day. Participants were first introduced to some of major upcoming FIBA tournaments. Next, participants are given clips of scenarios of real games, and then discuss among groups the calls of actions of Stats Manual. On the second day, participants are introduced to Statisticians Operations and followed by introduction to FIBA Live Stats and Digital Scoresheet. Participants were finally given a Statistics Test successful participants who passed the Test will be officially certified by FIBA (renewable bi-annually through a short online test). Mr Leong Chuen Wing, one of the candidates to participate in the workshop, had expressed that the workshop on the first day was ‘intensive and very enriching; Mr Mawloud is able to explain key and complicated concepts through a hands-on approach to engage and demonstrate the challenges faced by statisticians during live games’. Along with the participants, Mr Leong feels that overall; the workshop will be helpful and useful for the work of statisticians. Lastly, BAS would like to thank all the participants for their time and Mr Maarouf for the meaningful workshop conducted and sharing his expertise to improve the technical aspects of Basketball in Singapore!